Senso Art Gallery Cafe is a centre that consist of exhibition, workshop and cafe. Our premise is based in Johor Bahru (JB), Malaysia. Cubik Expo Sdn Bhd is the leading exhibition booth display system manufacturer company in Malaysia. 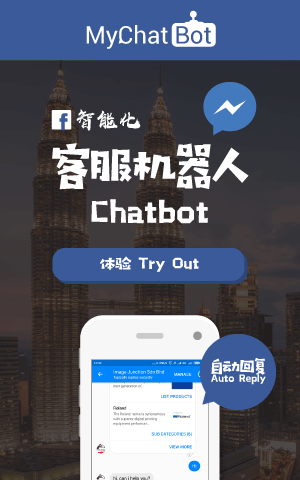 10, Jalan Meranti Jaya 11, Meranti Jaya Industrial Park, 47120 Puchong, Selangor, Malaysia. Radiant Expo Sdn Bhd is the leading event management company in Malaysia. A-16-1, The Scott Soho, No. 289, Jalan Kelang Lama, 58000 Kuala Lumpur, Malaysia. Titan Event & Production is a full-service event management and marketing company dedicated to meeting your needs. Our company is located in Taman Sentosa, Johor Bahru, Johor. Our services include event planning & management, event production, entertainment (dancer, live band, emcee, DJ), event promotion, and sound & light system. M-MOVITEXSIGN is primarily focused on the marketing of corporate signage solutions to the local markets. 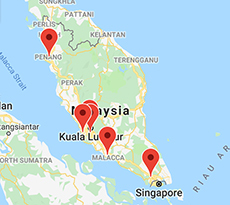 Our manufacturing facilities base are in Johor Bahru, but our entire service almost from Southern to Northern side with our own maintenance teams and a wide network of contractor in various areas. Creating high profile, highly targeted business and consumer exhibitions and events to establish and maintain business relations and generate new business. 39-01, Jalan Molek 2/1, Taman Molek, 81100 Johor Bahru, Johor, Malaysia. A renown event organiser and booth design company situated in Kuala Lumpur, Malaysia. No.F-5-1, 32 Avenue, Pusat Perniagaan Bukit Serdang, Jalan BS 14/3, Taman Bukit Serdang, 43300 Seri Kembangan, Selangor. Trending Youtube Video, Latest Entertainment News, Game, Movie and Funny Video.